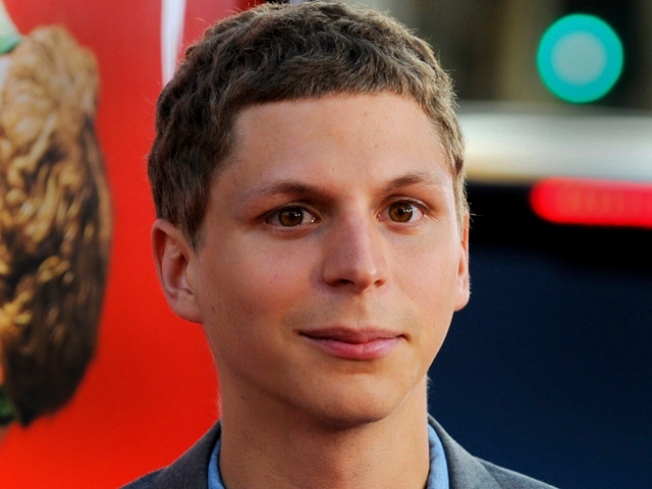 Michael Cera talks "Scott Pilgrim Vs. The World" at the Soho Apple Store tonight. EPIC-URE: Perpetually poe-faced actor Michael Cera is joined by writer/director Edgar Wright at the Soho Apple store to discuss their new movie, that so-called “epic tale of epic epicness,” Scott Pilgrim vs. The World. 7PM. TOOTHSOME: When you hear the ominous ba-dum of John Williams’ score, don’t go in the water. That’s the key takeaway of Steven Spielberg’s ultimate summer horror flick Jaws, getting a screening at Red Hook’s Valentino Pier tonight—the perfect waterside setting for a movie about killer sharks. Also: Gourmet popcorn from home/made. 8PM. BIVALVED: Midtown resto Beacon bellies up for its seventh annual Chowder Fest. On the dock(et): a buffet of chowders, plus a raw bar, grilled lobster, and fried chicken--not terribly shore-y, but still very summery. On tap: Brooklyn Brewery suds and pink vodka lemonades. 6:30PM.